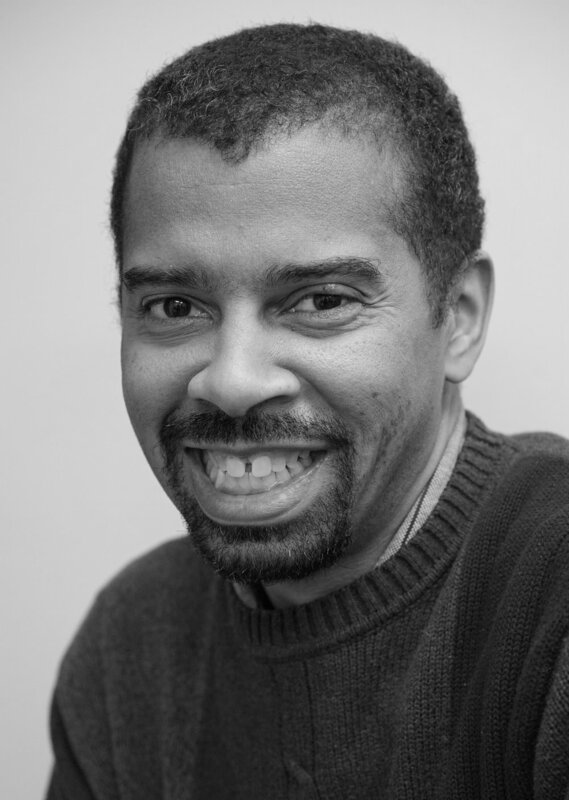 Dwayne S. Marsh is Deputy Director of Government Alliance on Race and Equity (GARE). He also is the Vice President of Strategic Capacity Building at Center for Social Inclusion (CSI). Dwayne currently manages two GARE learning cohorts in Northern California and Southern California. Prior to GARE, Marsh was, for six years, a senior advisor in the Office of Economic Resilience (OER) at the U.S. Department of Housing and Urban Development. There, he helped advance sustainable planning and development through interagency partnerships, departmental transformation, and funding initiatives managed through OER. He was OER’s principal coordinator for a $250 million grant program and led the development of capacity building resources that reinforced the work of pioneering grantees in 48 states and the District of Columbia. Under his leadership, OER prioritized equity as a foundational principal for its planning and investment initiatives. Marsh brings to GARE his expertise and considerable experience in coalition building for regional equity and leadership development for policy change. He provides technical assistance and capacity building knowledge to equitable development initiatives that address continuing disparities in affordable housing, transportation investment, and environmental justice. Before HUD, Marsh spent a decade at PolicyLink, the national organization committed to economic and social equity. Before PolicyLink, he directed the FAITHS Initiative for eight years at The San Francisco Foundation, building a nationally renowned community development and capacity building program that continues to this day.